A definitive edition for Metal Gear Solid V: The Phantom Pain has appeared on Amazon Japan and Netgames. While the game’s Amazon page currently shows very little detail beyond a title, German retailer Netgames lists a release date of October 30. Additionally, a very unofficial-looking image of a PS4 game box can be seen on the Netgames page. This could be a placeholder, though Konami has made no announcement regarding a definitive edition for Kojima Productions’ swan song. 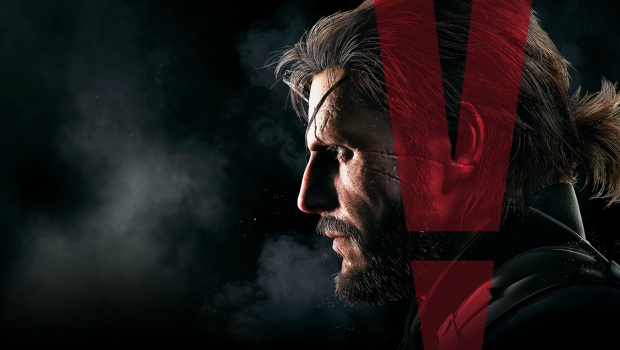 Metal Gear Solid V: The Phantom Pain originally released last September for PC, PS4, Xbox One, PS3 and Xbox 360. Multiple DLC map packs and avatars came out for the game’s online mode, Metal Gear Online. We gave The Phantom Pain a 95, calling it a Metal Gear Masterpiece, while its prologue, Ground Zeroes, earned an 85 back in 2014 for its innovative mechanics, replayability, and fun side activities.